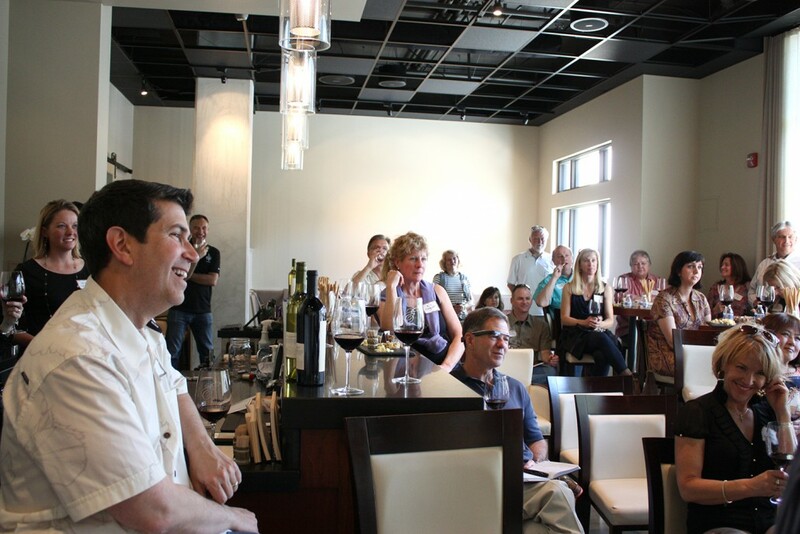 Entrepreneur Wines’ Corporate Program gives you the opportunity to blend wine, entrepreneurship & philanthropy. Meet our founder & “Chief Wine Angel” Randy Haykin & see how his vision comes to life as he combines his heartfelt desire to “give back” with creating a network of wine lovers & entrepreneurs. How to use “Social Impact and Giving Back” to solidify or add to your your brand message or company culture. Recognition events or gifts – treat a team to a “thank you” wine tasting on- or off-site, along with a gift of Entrepreneur Wines for each of your guests. Memorable gift giving – for holidays or special events or moments at your company – gifts for employees, partners or customers. We can create Customer bottles for you as well. For more information and ideas, please download our Corporate Overview. For more information, to book an event, or to purchase gift bottles for your company, contact: info@entrepreneurwines.com – or call 925-461-9600.